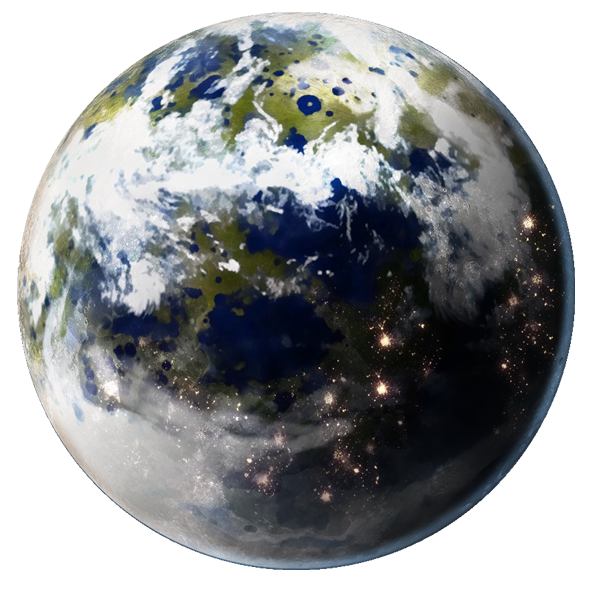 Soon after Earth's Moon renamed Luna has been terraformed and colonized Alloys, the first Division of was created. Prosperous in mining, manufacturing and industry Alloys was a shining light for E.D.E.N and it's true first template in the formation of the other divisions of the other colonized worlds. 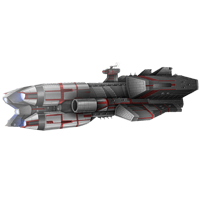 Alloys use of ranged technology and newly discovered alloys proved very efficient in the construction of many warships of E.D.E.N from orbital construction platforms and expanders. The Governing body of Alloys was that of a democratic system. With Luna being an almost carbon copy of Earth in many aspects a single governmental system that it's citizens carefully watch any and all corporations to prevent any reemergence of corporations building weapons for private organizations or individuals. 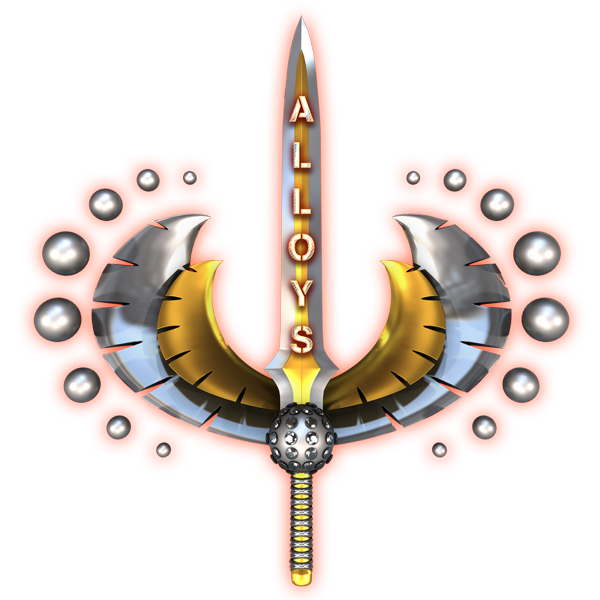 Alloys is extremely efficient in checks and balances and manufacturing. In recent years, the Alloys Armed Forces have been particularly reserved, allowing the military to rest and prepare itself for possible Garamedri and Torva Hydax transgressions. The leaders of E.D.E.N anticipated that they might respond with force when they finally return. Preparing during the last five years for every possible contingency, including war Alloys has had little time for recreation. Fortunately a high migration giving its populace and infusion of personnel has greatly improved the well being of Alloys. However, being "prepared" for war and living through it are two different things. For one, nobody can ever truly be prepared for war and the level of anxiety and paranoia that comes with it. After earth’s last Great War and Mass Exodus to space, it was decided that Earth’s Moon was the first moon that was to be tested for colonization due to its proximity to Earth. Although the planet Serantis was in the process of being colonized it was never reported that the Colonists, Drop Cities and Atmosphere Modifiers ever made it there. However with now improved Atmosphere Modifiers, Artificial Core Technology and Planetary Gravity Generators that were originally intended for mining asteroids would now instead be tested here. This was a long and extensive process in the beginning. This immense sixty two (62) year process would be done in ten (10) phases. Phase 1: Five Year Construction of the Atmosphere Modifiers on the moon. New discoveries, alloys and technologies have been invented during the 62 year test phases of Luna. Now with a perfected process that can be sped up from 62 years to less than 20, colonization of planets in Earth’s solar system would be a fast passed reality. Luna is a thriving and steadily growing populace, with clean breathable air, beautiful lakes, seas, vast mountain ranges and cities. Luna is now home to over 45 million and growing. The process was one of E.D.E.N’s greatest achievements that were very well worth the wait. In 2175 when the formation of the Divisions of E.D.E.N began the citizens of Luna did not form a division instead they remained under the full umbrella of E.D.E.N as an extension. 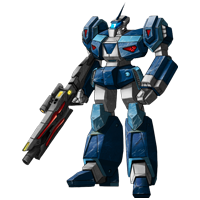 Luna also has abundances of alloys Titanium Type 2 and the rarer Kelrium which help mining of these greatly helps the commerce of Luna’s citizens. Luna now looks like a reflection of Earth in the night sky. 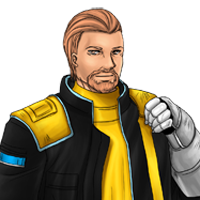 Councilman, Omear Lacroix is a seasoned veteran of the alien conflict that has engulfed the human race. His skills as a commander and a diplomat earned him the command of Alloys Division, and all of the political aspects assumed with the position. Councilman, Lacroix is the youngest on the council itself but his maturity and wisdom is higher than some of the others. He likes to analyze and study situations vs rushing headstrong into them. 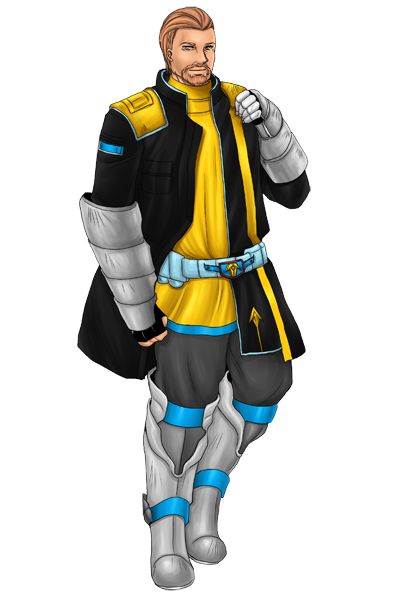 He studies the Gaamedri, Torva Hydax and even the Linamanaree’s movements carefully, and treats them as an intense life or death game of chess. 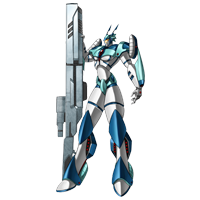 This Mortar Girl Power Armor is a highly mobile, power boosting, battle suit which was specially developed for female combatants. 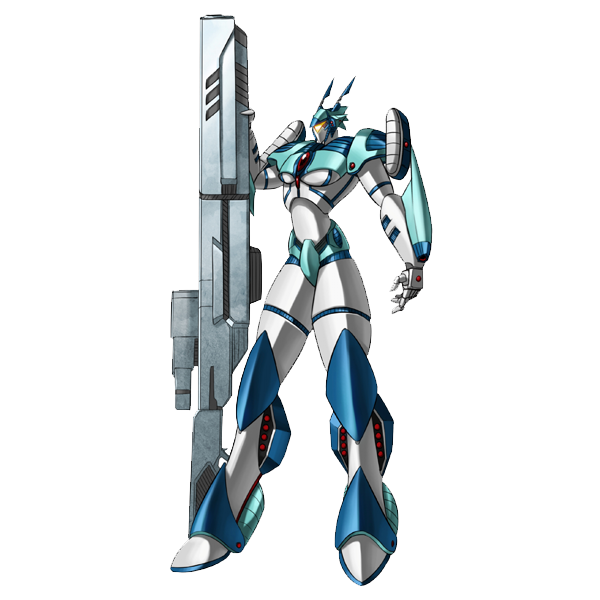 The Female battle Suit is one the best power armors ever designed. 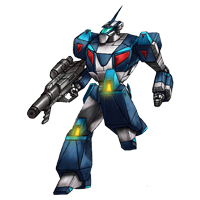 It has increased strength so it can easily wield its Super Sniper Particle Beam Rifle (SS-PBR-7) which is taller than the expander itself. The Construction Labor Expander is effectively a suit of heavy-duty, all-purpose power armor. 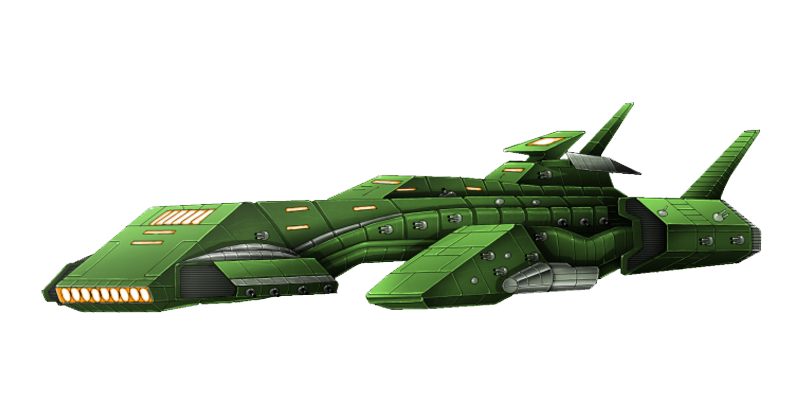 Although originally designed for exploration, it is used for construction, repair, mining, and hauling cargo. The Construction Labor Expander Series 2 is a 2nd generation expander workhorse. A one-man expander used for repairs and investigations in all environments. 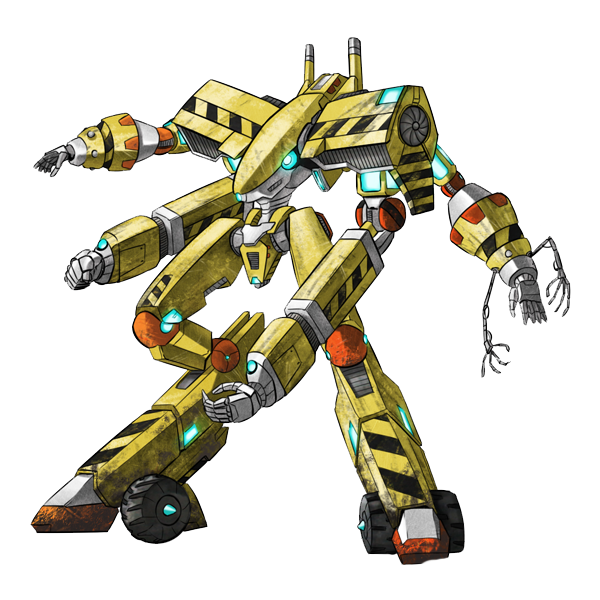 Its four manipulator arms are almost useless in combat, and it has no weapons. 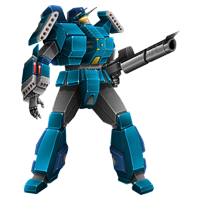 The Mortar Boy Series 1 Prototype has not been in the making for a long time of designing giant combat robots. Several years ago, engineers were hired to create a new expander for their Army ironically this came just before the end of the last great, war as the human race was experimenting with new expander designs. Alloys on Luna created the Mortar Boy Expander model. This Expander exceeded many standpoints and was more agile than any previous Expander models. The orders to mass-produce it at many other planet station locations came quickly after its test run. 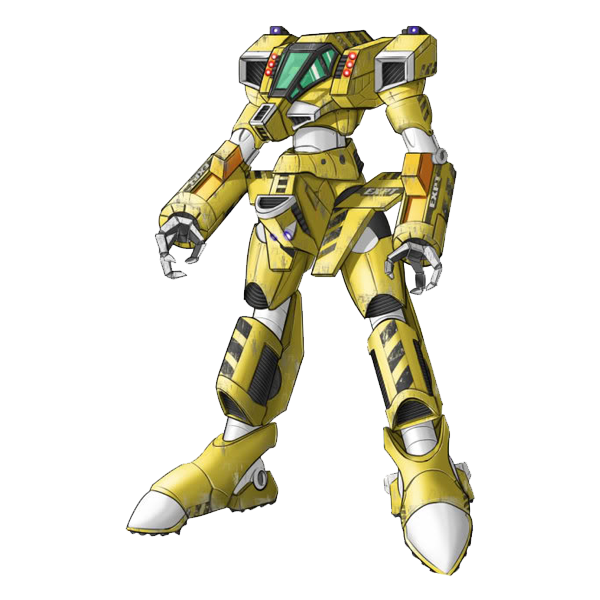 It was the first humanoid combat Expander to have and carry a hand held weapon that was designed specifically for it. The Center Punch (P.K. 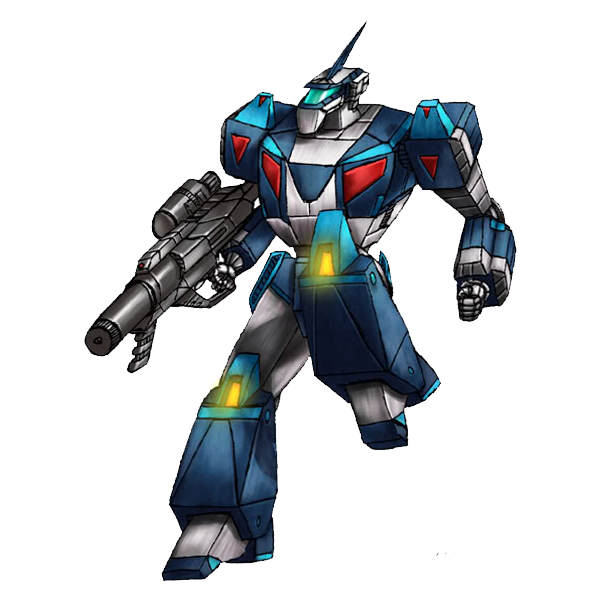 Sidekick) was created by Alloys to assist the Planet Keeper series. It is just as agile, armored and powerful as any of the P.K. series. The Mortar Boy Power Armor resembles the Mortar Boy S-1 full sized expander in many ways and in some ways in appearance more advanced. The MB PA was actually built as a model to possibly replace or take the MB S-1 into a different direction of production. This spawned other divisions into creating their own versions of Mortar Boys. 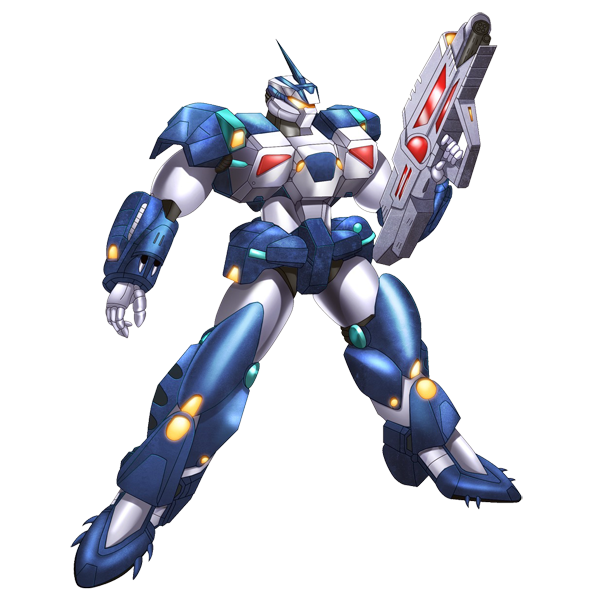 Designed to be the "Grunt" of Power Armors this design sacrificed some it’s larger versions larger counterpart’s fabled mobility for vast increases in armor and heavy weaponry capabilities. 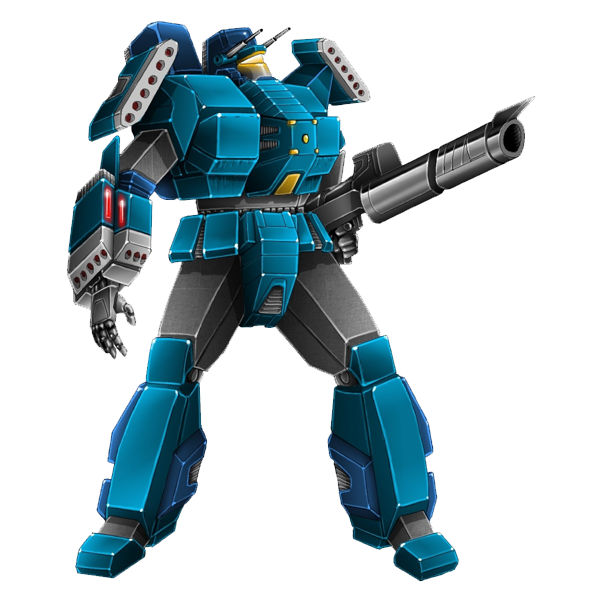 The MB-PA was set to become the standard front-line fighting power armor for E.D.E.Ns many divisions, which was used either as support forces for Mortar Boys, other larger expanders or independent heavy infantry platoons. 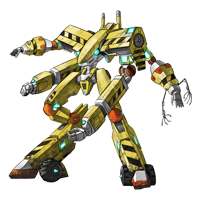 The MB-PA is designed for the close assault and medium ranged ground combat. 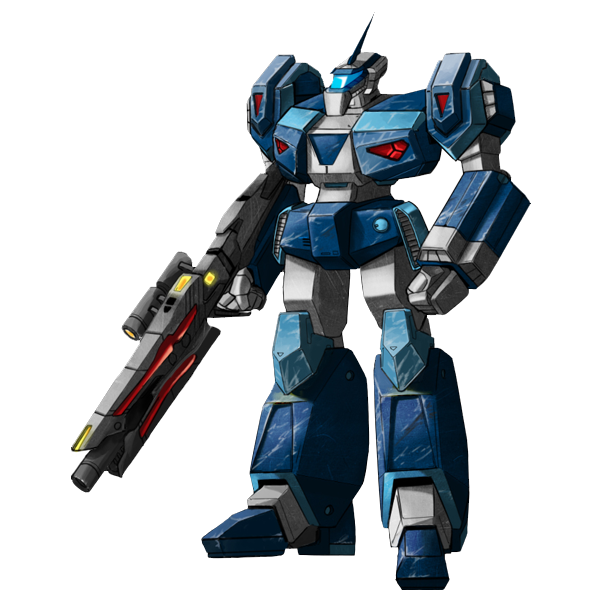 Unfortunately the MB-PA was never made into vast numbers due to over-heating and the armor left little room for the pilots from the riggers of combat had many pilots maxing out their insurance and some harmed more so in training than in actual combat defects. Once the design teams of Alloys deemed it would be to costly to fix or revamp they were barred from producing any more MB-PA’s due to concerns over pilot injuries and more defects that seemed to take some time to fix in the design. 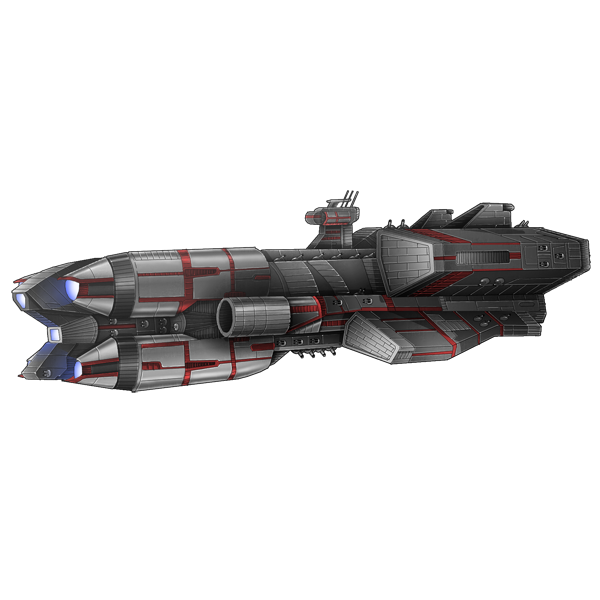 The Maximilian is a strategic battleship built by Alloys to be a deep orbit combat cruiser. It’s engines were later modified for deep space travel as well as fold systems added. 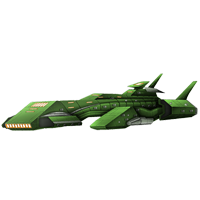 These ships were produced slowly due to manufacturing costs. 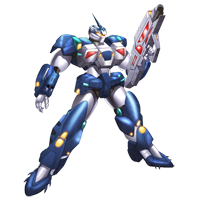 Outfitted with an array of weaponry the Maximilian is a borderline dreadnought. The Nurse’s Aide Frigate has perhaps an intriguing background. 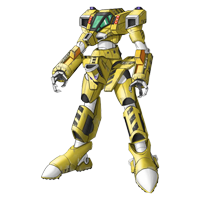 It was originally slated to be a destroyer due to its heavy armor and weaponry but proved to be too slow and ineffective as a standalone, and its interior was then retro fitted for medical facilities. These ships were converted into M.A.S.H. (Mobile Army Surgical Hospital) cruisers that accompany attack fleets.